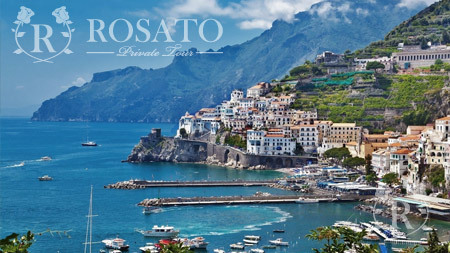 Rosato Private Tours is a local company specializing in Private Tours, Transfers, Naples Shore Excursions and Sorrento Shore Excursions to Salerno, Amalfi, Positano and the Amalfi Coast. All our drivers are English speaking native Italian. Our Private drivers are all local with at least 10 years experience in the Transfers, Tours and Shore Excursions business. 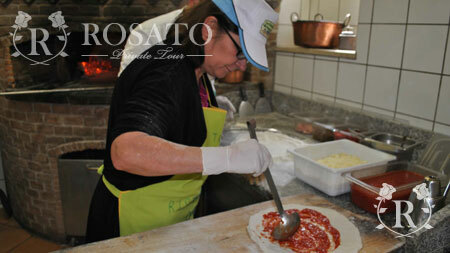 Our drivers thrive on making our customers experience with Rosato Private Tour a very memorable one. Our cars are new Mercedes, fully insured including for public liability. We have a range of Tours and Shore Excursion you can choose from or you can create your own perfect day with us. We can do transfers to and from, Naples, Sorrento, Amalfi Coast, Florence, Rome and many more cities in Italy. We can organize Gastronomic Tours, Wine tasting Tours, authentic cooking classes with an Italian family, Pizza making and ice cream making classes. 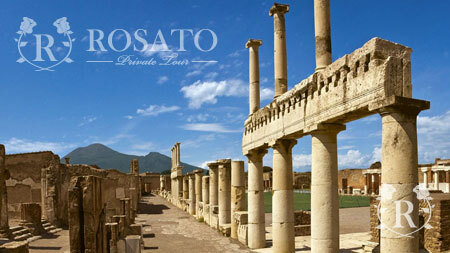 Rosato Private Tours can combine Transfers with Tours saving you precious time on your holiday. We can create fun for families, friends, couples and individuals. 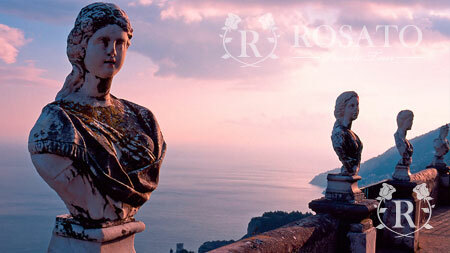 Choose Rosato Private Tour for your perfect day in Italy! 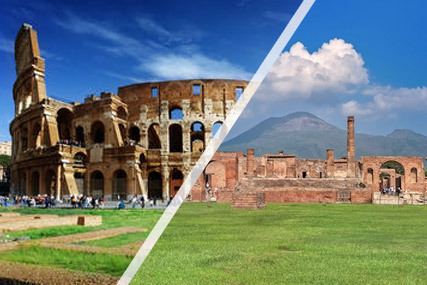 You can squeeze three astonishing sights and a whole lot of history and geology into one day here.Our Sorrento Private Tour is between 8-9 hours from your hotel and includes:Pompeii the largest roman ruins,Vesuvius is the vulcano symbol of Naples,Herculaneum ruins the most preserve roman ruins city. 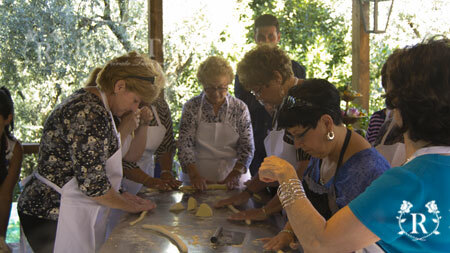 Immerse yourself in nature and traditions of Sorrento, thanks to a Sorrento family food tour from Amalfi Coast. You will do an interesting visit to a factory that produces extra virgin olive oil. You will be able to prepare and taste traditional food of Sorrento with a local family, and see how homemade ice cream is made. 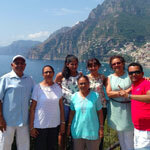 You will spend a fantastic day on the hills of Sorrento, discovering the secrets of an actual family in Sorrento. 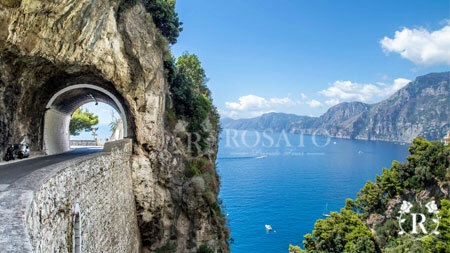 This Amalfi coast tour is dedicated to all those who wish to admire the most beautiful places of the Campania region. 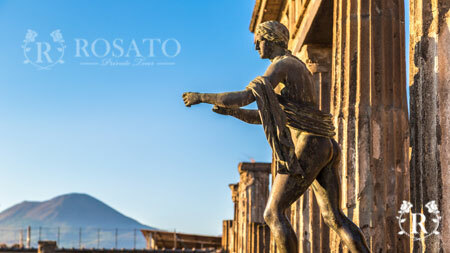 You will visit Pompeii excavations an archaeological site of great historical value, that will make you understand how the old Romans lived about 2000 years ago. 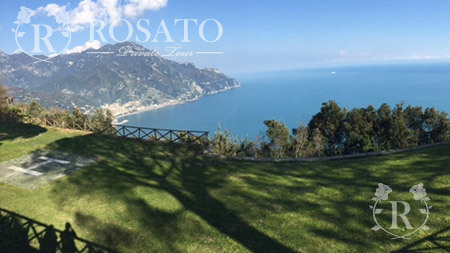 You will relax in some of Ravello villas admiring English gardens and breath taking views. You will spend a marvellous day, full of positive sensations and memorable emotions. 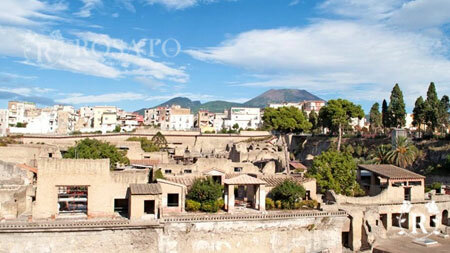 The Shore Excursion Sorrento, Positano & Pompeii from Naples is one of the most complete tour you can do. 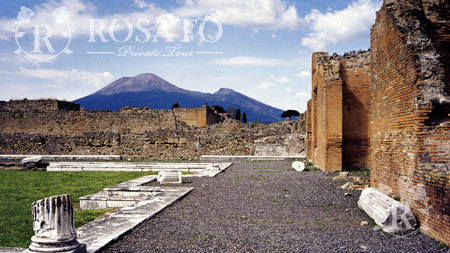 The tour is designed for cruise passengers who want to see the best of Campania despite having little available time. Our private driver will greet you at the port of Naples to take you on the Amalfi Coast where we will visit the refined Positano, a fishing village heritage site. You will continue the tour to Sorrento small tourist town famous worldwide for the inlay wood and lemons and finally the Pomepii excavations, one of the best preserved Roman archaeology sites in the world. A magical day that will make you fall madly in love with Campania and Italy. A shore excursion for Pompeii and Amalfi Coast gives you all the must see sights of the area, plenty of history, heavenly views and quaint little towns with bars, restaurants and designer boutiques Our Shore excursion for Pompeii and the Amalfi Coast is between 8-9 hours from Naples Port, Salerno port, Sorrento port or Amalfi Port starting at 8.00am and includes Pompeii, Positano, Amalfi, Ravello. The Shore excursion Amalfi Coast has a selections of history and nature, discover the churches built in the period of the republic of Amalfi, the villas in Ravello, Emerald Grotto, Galli’s islands and many many more unforgettable places for you to remember this excursion forever! Enjoy the Shore excursion of the Amalfi coast with us! If you are in Rome and want to escape the city to see the beautiful Amalfi Coast and Pompeii excavation, we have the perfect tour for you where you can admire the breathtaking scenery of Positano and the ruins of the ancient city of Pompeii all in a day thanks to the 1 hour fast train to Naples, Our private driver will greet you at the station to start your memorable private tour. "Booked online before we got to Italy. Met at the Maritime station by luxury air conditioned van (a blessing in itself with temps hitting 28 degrees). Our driver/guide for the day was Vittorio.He was very knowledgeable, & sociable & put everyone at ease. He felt like a family friend not just our driver. He knew all the best places to visit, where all the best viewpoints were & even took photographs of the family. He took us almost into the centre of Positano (something that you cannot do on a coach easily) & got us a table at a traditional Trattoria in the centre of Amalfi at a very busy time. Nothing was too much trouble for Vittorio - even sharing his wifi connection with my teenage children. I have no hesitation in recommending Rosato. He provided us with possibly the best excursion that my family have ever been on. Thanks Vittorio for so many fantastic memories to treasure until we come back next year."